What is Red Raider Camp? 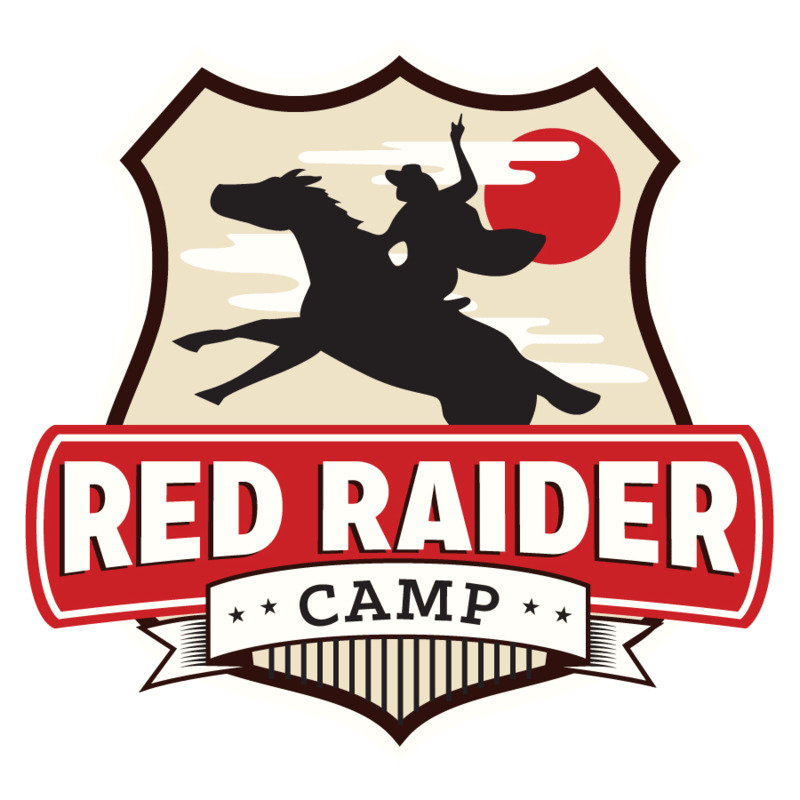 Red Raider Camp (RRC) is a 3 day, 2 night adventure for incoming students to Texas Tech University. It is an extended orientation program that serves to enhance a student’s experience beyond Red Raider Orientation. RRC takes place in Brownwood, Texas and is led by current students. During the duration of the program, participants learn what it means to be a true Red Raider. 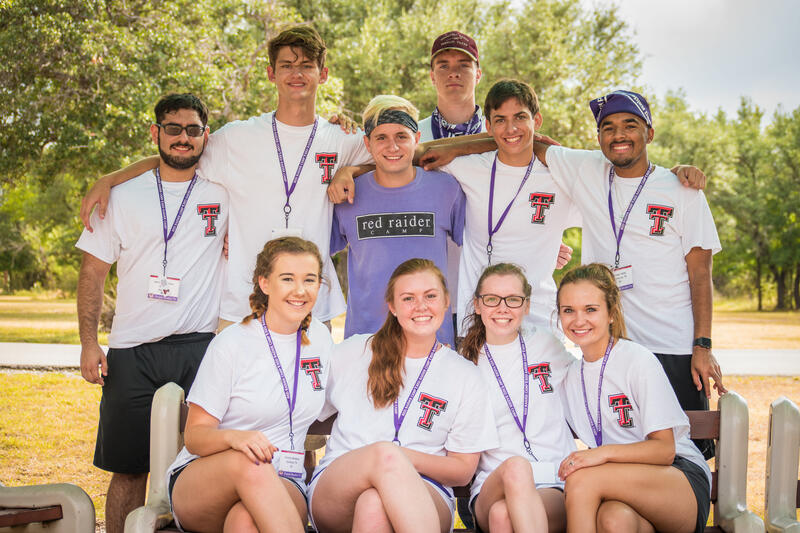 From learning all the history and traditions of TTU, working on leadership and teamwork development activities, and establishing a support network for their first semester, students who attend RRC are better prepared for their first year as a college student. All of this is being done in a fun and relaxed environment where students feel comfortable asking questions and getting the information they need! 2001 - Red Raider Camp's first summer saw 335 campers attending at the Texas Tech Campus in Junction, TX with campers separated into Blue, Green, Purple, and Yellow Teams. 2008 - Red Raider Camp hosted 909 campers at 9 Camp Sessions including an inaugural RRC for Transfer students. 2009-2013 - Red Raider Camp combined with New Student Orientation to become Red Raider Orientation. 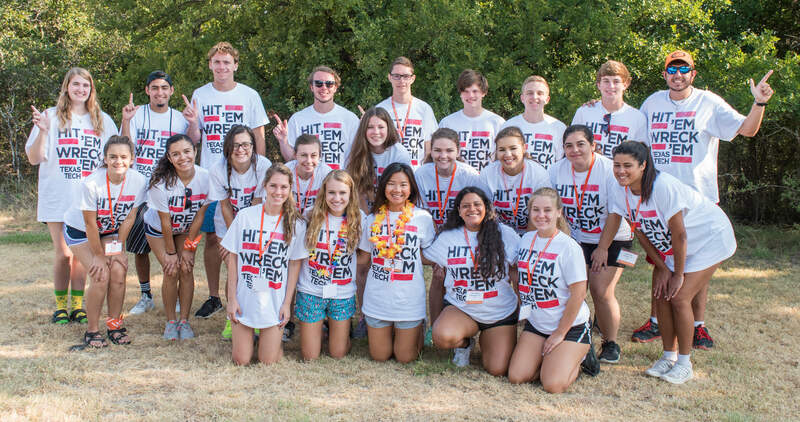 2014 - Red Raider Camp triumphantly returned to Junction with 507 students and 4 Camp Sessions. The Orange Team was added to RRC. 2015 - Red Raider Camp moved to the 4-H Conference Center in Lake Brownwood, TX. 2017 - 3 Camp sessions and 630 students- with a waitlist of 70 students. 2018 - 5 Camp sessions with opportunity to host up to 1000 students. Since it's inception, students who have attended Red Raider Camp have consistently had a higher GPA then the overall freshmen average. The information they receive and the connections they make with current and other incoming students are valuable components in their first year. Red Raider Camp continues to support our incoming students, easing the transition into college life. Camp provides a real experience and valuable opportunity for college students to understand their new home, Texas Tech. From the rich history and traditions of the university to the tips and tricks of current students, incoming students leave Red Raider Camp with a renewed excitement and understanding of what it means to be a true Red Raider. The growth we have seen over the past couple of years is telling of the experience students are having. Red Raider Camp is quickly becoming a must-do experience for incoming students and we look forward to growing the program to accommodate the growing need. This growth would not be possible without your support of our programs and efforts. Your continued support would allow us to support our facility in Brownwood, TX, establish new camp programs, provide the necessary materials to students and camp staff, and provide for the continued growth of Red Raider Camp. With your donation, we are able to continue the growth of Red Raider Camp and provide more opportunities for incoming students to experience this great program! Thank you for your support and Wreck Em!